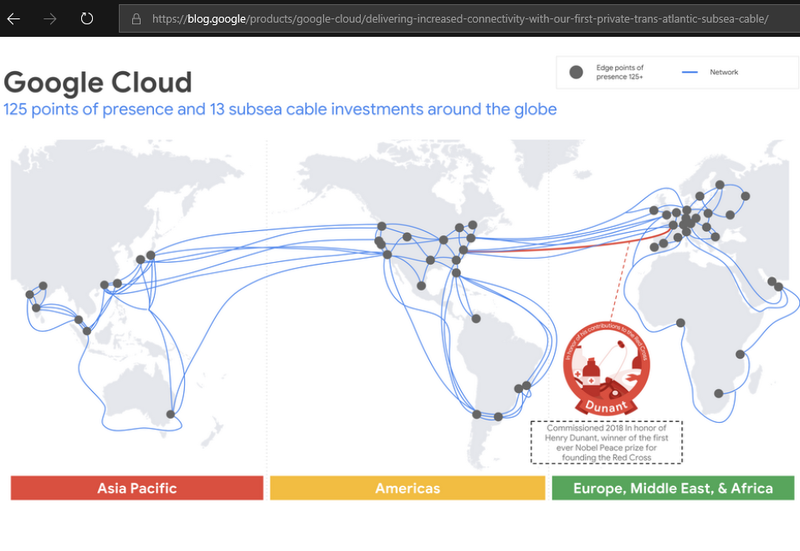 Google said it continues to consider three options when considering its subsea connectivity needs: (1) purchasing capacity on existing cables (2) joining a consortium to build new cables (3) building a private cable system. In this case, there is a growing need for capacity between its cloud data center regions in Virginia and Belgium. 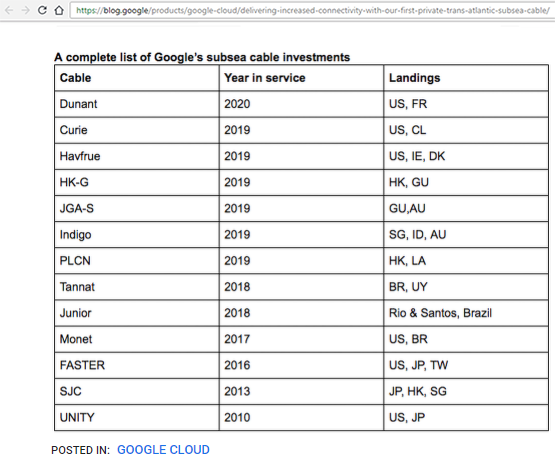 Google announced its participation in the HAVFRUE subsea cable project across the north Atlantic and in the Hong Kong to Guam cable system, both of which are expected to enter service in 2019. In addition, Google confirmed that it is on-track to open cloud regions (data centers) in the Netherlands and Montreal this calendar quarter, followed by Los Angeles, Finland and Hong Kong. HAVFRUE is the newly-announced new subsea cable project that will link New Jersey to the Jutland Peninsula of Denmark with a branch landing in County Mayo, Ireland. Optional branch extensions to Northern and Southern Norway are also included in the design. The HAVFRU system will be owned and operated by multiple parties, including Aqua Comms, Bulk Infrastructure, Facebook, Google and others. Aqua Comms, the Irish cable owner/operator and carriers’ carrier, will serve as the system operator and landing party in U.S.A., Ireland, and Denmark. Bulk Infrastructure of Norway will be the owner and landing party for the Norwegian branch options. 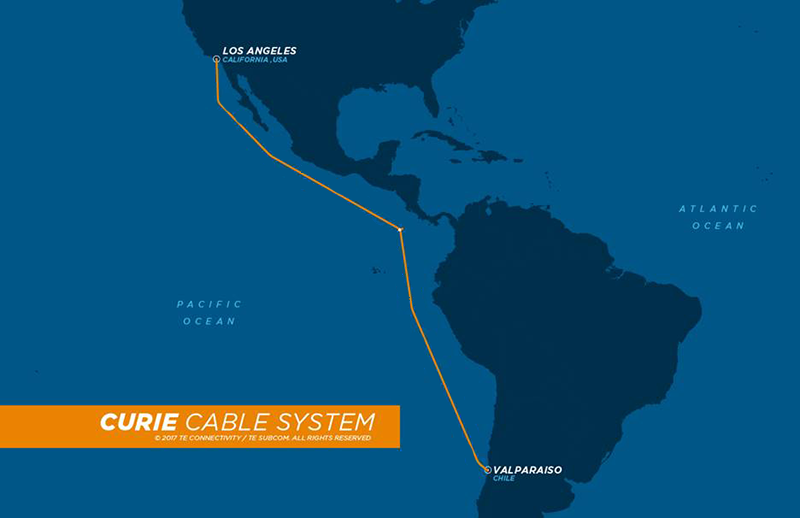 The HAFVRUE subsea cable system will be optimized for coherent transmission and will offer a cross-sectional cable capacity of 108Tbps, scalable to higher capacities utilizing future generation SLTE technology. SubCom will incorporate their Wavelength Selective Switching Reconfigurable Optical Add Drop Multiplexer (WSS-ROADM) for flexible wavelength allocation over the system design life. It is the first new cable system in almost two decades that will traverse the North Atlantic to connect mainland Northern Europe to the U.S.A. TE Subcom is the system supplier. The 3,900 kilometer Hong Kong - Guam Cable system (HK-G) will offer 48 Tbps of design capacity when it comes into service in late 2019. It features 100G optical transmission capabilities and is being built by RTI Connectivity Pte. Ltd. (RTI-C) and NEC Corporation with capital from the Fund Corporation for the Overseas Development of Japan's ICT and Postal Services Inc. (Japan ICT Fund), along with syndicated loans from Japanese institutions including NEC Capital Solutions Limited, among others. In Hong Kong, the cable is slated to land in Tseung Kwan O (TKO) and will land in Piti, Guam at the recently completed Teleguam Holdings LLC (GTA) cable landing station. 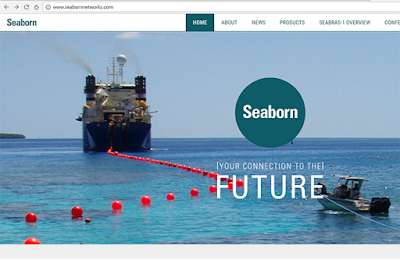 HK-G will land in the same facility as the Southeast Asia - United States Cable System (SEA-US). Kaiam, a leading manufacturer of advanced data center optical transceivers, has initiated a strategic transceiver reserve program to protect U.S. and European data centers from the effects of the incipient US-China trade war. The company said the need for a reserve supply of optical transceivers arises because of the broad tariffs recently enacted by the Trump administration, which could impede the importation of Chinese-made optical transceivers into the United States. 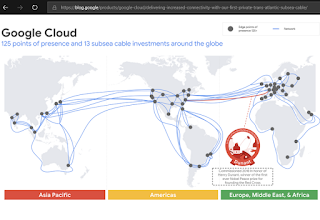 Kaiam notes that U.S. cloud data centers are largely dependent on this supply of Chinese-made transceivers, making them vulnerable to collateral damage from the increasingly turbulent US-Chinese relationship. Kaiam is a vertically-integrated manufacturer based in Newark, California with large-scale manufacturing in Livingston, Scotland. Kaiam unveiled an 8-lane, single-mode 400G transceiver in a QSFP-DD form factor at OFC 2018. The new device, which is enabled by the company's LightScale2 architecture used in its XQX5000 series of 100GBASE-CWDM4 QSFP28 pluggables, is optimized for high-volume, low-cost manufacturing. 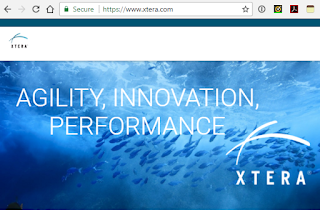 The company said its LightScale2 platform supports both 4-lane and 8-lane 200G and 400G transceiver variants, including 400G-LR8/FR8, 400G-FR4, 2x100G-LR4, 2x100G-CWDM4, 2x100G-4WDM-10, 200G-FR4, and 2x200G-FR4. These can be supported in either QSFP-DD or OSFP packages. 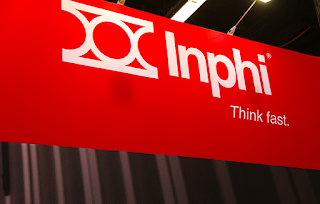 The platform can further extend to future 800G solutions, and even beyond pluggables to Kaiam’s Co-Packaged Photonics Interconnect (CoPPhI). IBM reported 2Q18 revenue of $20.0 billion, up 4 percent (up 2 percent adjusting for currency) and GAAP EPS from continuing operations of $2.61. "We delivered strong revenue and profit growth in the quarter, underscoring IBM's progress and momentum in the emerging, high-value segments of the IT industry," said Ginni Rometty, IBM chairman, president and chief executive officer. "More clients are engaging IBM on their journey to the cloud, and deploying IBM Cloud, Watson AI, analytics, blockchain and security solutions. Strategic imperatives revenue over the last 12 months was $39.0 billion, up 15 percent (up 12 percent adjusting for currency). Total cloud revenue over the last 12 months was $18.5 billion, up 23 percent (up 20 percent adjusting for currency), with $8.2 billion from hardware, software and services to enable IBM clients to implement hybrid cloud solutions across public, private and multi-cloud environments, and $10.4 billion delivered as a service. The annual exit run rate for as-a-service revenue increased in the quarter to $11.1 billion, up 26 percent (up 24 percent adjusting for currency). Revenues from analytics increased 7 percent to $5.4 billion (up 5 percent adjusting for currency); revenues from mobile increased 5 percent to $1.3 billion (up 3 percent adjusting for currency); and revenues from security increased 81 percent to $1.0 billion (up 79 percent adjusting for currency). Intuit sold its data center in Quincy, Washington to H5 Data Centers, one of the leading privately-owned data center operators. 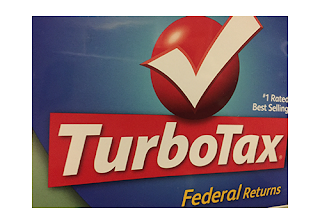 Financial terms were not announced but Intuit said the sale is expected to result in a GAAP operating loss of $75 to $85 million. Intuit said the move is part of its strategy to move operations to AWS. “We continue to execute on our focused business strategy and are tracking well towards our 2020 target of an operating margin of at least 10%. 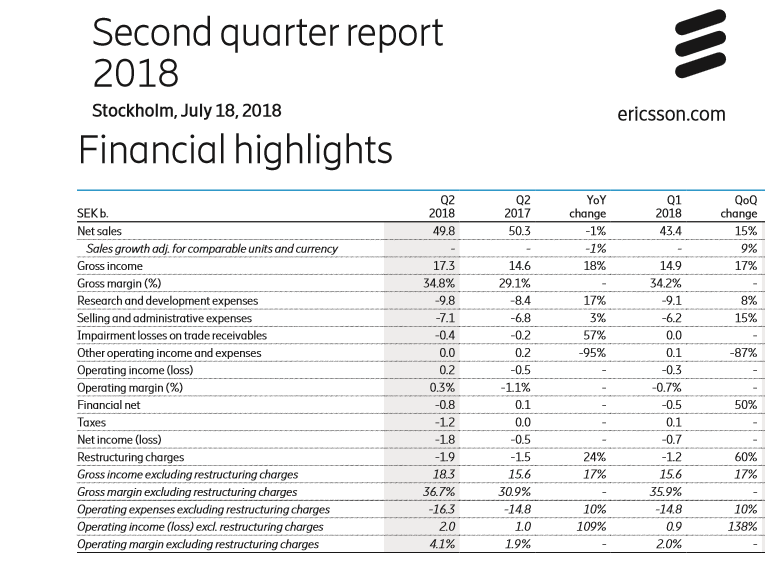 The investments in technology leadership have resulted in increased gross margin1 to 37% (31%) and growth in segment Networks," stated Börje Ekholm, President and CEO of Ericsson. Gross margin was 34.8% (29.1%). Gross margin excluding restructuring charges improved to 36.7% (30.9%), driven mainly by cost reductions and the continued ramp-up of Ericsson Radio System (ERS). Operating income was SEK 0.2 (-0.5). Operating income excluding restructuring charges was SEK 2.0 (1.0). Ericsson's total workforce was reduced by more than 2,000 in the quarter and by 20,500 in total since last year. ADVA Optical Networking reported Q2 2018 revenue of EUR 123.8 million up 2.7% sequentially from EUR 120.5 million in Q1 2018 and down by 14.2% from EUR 144.2 million in the same year-ago period. Revenues for Q2 2018 were within the guidance forecast the company provided on April 26, 2018 of between EUR 120 million and EUR 135 million. Pro forma operating income for Q2 2018 was EUR 6.1 million (5.0% of revenues), compared to EUR 2.2 million (1.9% of revenues) in Q1 2018 and EUR 9.2 million (6.4% of revenues) in the same year-ago period. Therefore, pro forma operating income for Q2 2018 was at the upper end of the company's guidance of between 1% and 6%. "Q2 2018 marked the third consecutive quarter of sequential revenue growth along with increasing profitability," said Ulrich Dopfer, CFO, ADVA. "Although the market for optical transmission technology remains highly competitive, our broad and growing customer base and diversification into different network applications provide us with a stable business foundation. Our acquisition of MRV, which we completed in August 2017 and have now fully integrated into our business, has delivered the anticipated revenue contributions and synergies. 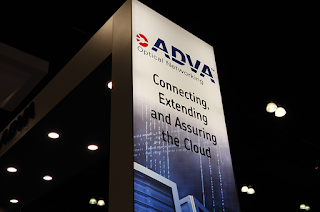 Coupling this with our continued financial discipline and strategic focus, we believe ADVA is on track towards increasing profitability and sustainable growth." "Our Q2 2018 financial results underscore yet again the positive effects of our strategic investments over the past three years," commented Brian Protiva, CEO, ADVA. "Our open, programmable, optical transmission technology offers significant value in terms of capacity, flexibility and automation to network operators, large enterprises, and internet content providers. 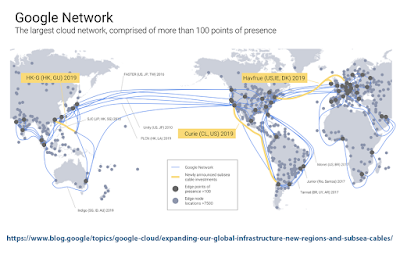 Our technological advantage in cloud access solutions and network synchronization is growing, and we are developing a strategic presence with Tier 1 network operators. Both technology pillars are delivering increasing revenue contributions and opening doors to new customers. 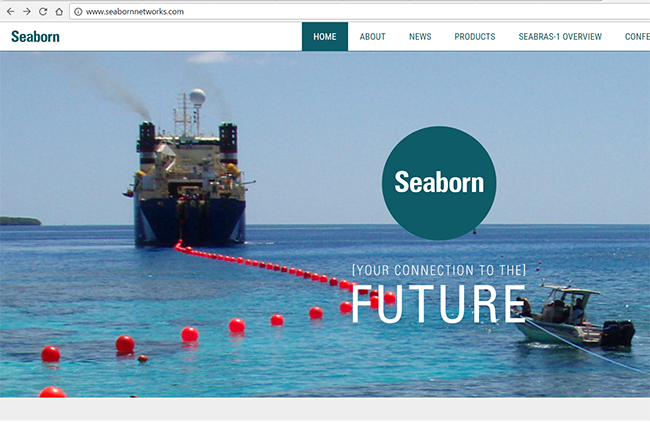 Altogether, we expect continued positive business development in the second half of the year." 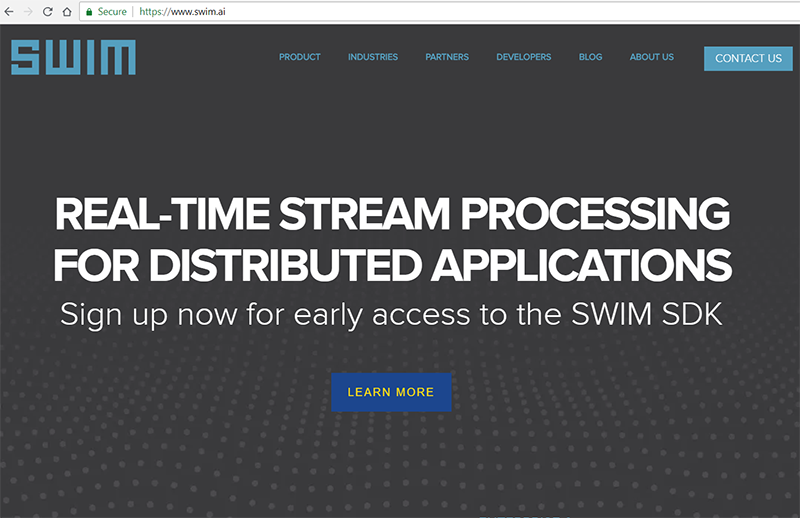 SWIM.AI, a start-up based in San Jose, California announced $10 million in Series B funding for its edge intelligence software. 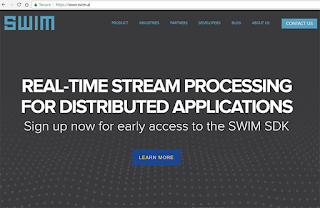 SWIM.AI combines local data processing/analytics, edge computing and machine learning to efficiently deliver real-time business insights from edge data on edge devices. The goal is to help customers analyze high volumes of streaming edge data and deliver real-time insights that can easily be shared and visualized. The company said the funding will be used to launch a Cambridge UK based AI R&D center. The funding round was led by Cambridge Innovation Capital plc (CIC), the Cambridge-based builder of technology and healthcare companies, with a strategic investment from Arm, and further participation from existing investors Silver Creek Ventures and Harris Barton Asset Management. 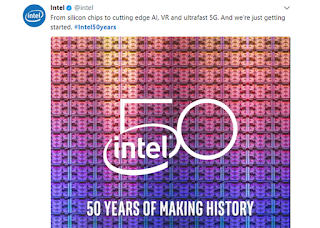 Intel marked the 50th anniversary of its founding on July 18, 1968 by Robert Noyce and Gordon Moore. A ceremony in New York City and Santa Clara, California was presided over by Bob Swan, Intel’s chief financial officer and interim chief executive officer. Instead of ringing the Nasdaq opening bell, Intel’s well-known five-note jingle was played accompanied by the Intel bong. “We’re only just beginning to explore the impact that technologies like autonomous driving, artificial intelligence and quantum computing can have. And over the next several decades, we’ll create computing platforms that make the world a better place — from safer and smarter models of mobility to the eradication of disease,” stated Bob Swan, Intel CFO and interim CEO. Intel also set a new record for most synchronized drones flying in formation -- 500. 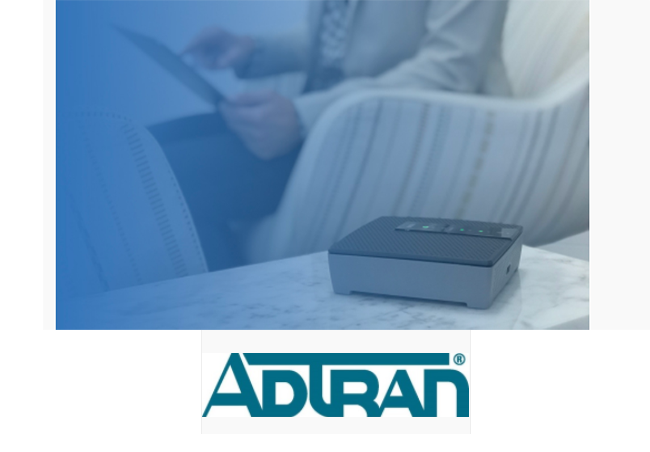 ADTRAN posted Q2 2018 sales of $128.0 million compared to $184.7 million a year earlier. Net loss was $7.7 million compared to net income of $12.4 million for the second quarter of 2017. Earnings per share, assuming dilution, were a loss of $0.16 compared to income of $0.26 for the second quarter of 2017. Non-GAAP earnings per share were a loss of $0.10 compared to income of $0.30 for the second quarter of 2017. GAAP earnings per share include the expense of stock-based compensation, acquisition related amortizations and other expenses, and a restructuring program. The reconciliation between GAAP earnings per share, diluted, and non-GAAP earnings per share, diluted, is in the table provided. The Company also announced that its Board of Directors declared a cash dividend for the second quarter of 2018. The quarterly cash dividend is $0.09 per common share to be paid to holders of record at the close of business on August 1, 2018. The ex-dividend date is July 31, 2018, and the payment date is August 15, 2018. SolarWinds, which supplies IT management software, has acquired Trusted Metrics, a provider of real-time threat monitoring and management software. Financial terms were not disclosed. SolarWinds said the deal extends its IT management portfolio to include security monitoring. Trusted Metrics' Threat Monitor tool can detect suspicious activity and malware by aggregating asset data, security events, host intrusion detection, network intrusion detection, and correlating that data with continuously updated threat intelligence, identifying the danger signals amidst all the innocent noise of a normal network. “For nearly 20 years, SolarWinds has focused on helping to address our customers’ everyday IT management challenges—working to make sure that our products are designed to be powerful, yet easy to use, and work the way that technology professionals need them to work. And because we serve such a wide range of technology professionals, we understand the unique challenge that security presents—whether an organization is managing its IT infrastructure directly or working with a managed service provider (MSP),” stated Kevin Thompson, CEO, SolarWinds.